Most Hideaway Report members are already exceptionally well-traveled, so as part of our Members’ Choice 2018 survey we asked which three countries or regions are currently topping their bucket lists. Given their affluence, the world is their oyster, so which destinations have the greatest allure? As expected, the three places they chose are all exotic and far-flung. This is where members hope to fulfill their travel dreams. 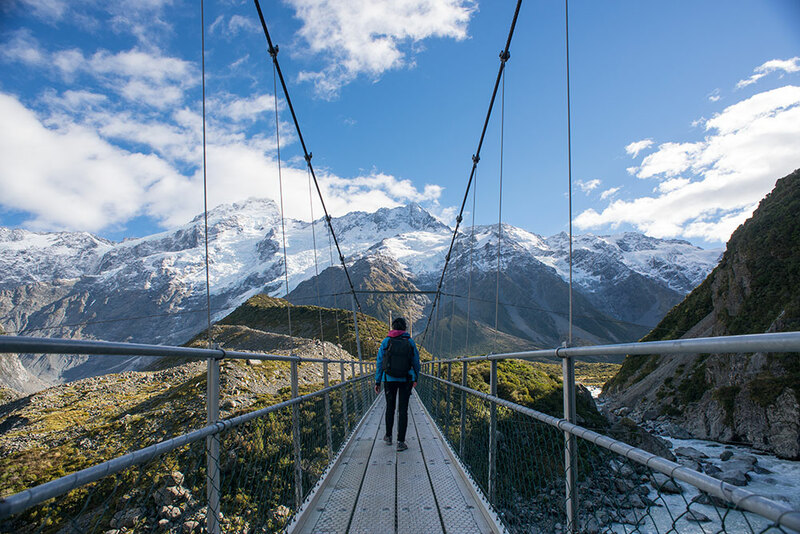 It’s not hard to see why New Zealand is the focus of so many travel dreams. Peaceful, hospitable and seemingly detached from the woes of the contemporary world, the two islands offer some of the finest hideaways on the planet, set amid landscapes of astonishing splendor (some familiar from Peter Jackson’s “The Lord of the Rings” trilogy.) For avid golfers, the spectacular clifftop courses at Kauri Cliffs and Cape Kidnappers provide once-in-a-lifetime experiences. Kiwis take their food and wine very seriously, and the quality of lamb, seafood and produce is exceptional. Wineries located throughout the country enjoy a deserved international reputation, both for the quality of their products and the warmth of the reception accorded to American travelers. The biggest draw of all: This is the best place in the world to fly-fish for huge brown and rainbow trout, in undisturbed water of scarcely believable clarity. Recommended itinerary: Take in the best of both islands, with wine as a focus, on this 13-day trip through New Zealand. In an increasingly homogeneous world, Japan remains resolutely itself. Step off the plane in Tokyo and you are immediately confronted by the utter foreignness of the language, customs and aesthetics. This culture shock can be wonderfully exhilarating. Japan is safe and clean, the public transportation system is peerless, and foreign travelers are treated with exaggerated respect. For many, the refined culinary tradition is a principal motive for travel, but members are doubtless also drawn by the atmospheric rural inns (ryokan), the exquisite Zen gardens of Kyoto, the hot springs (onsen) of Hokkaido and the serene mountain landscapes of the Japanese Alps. 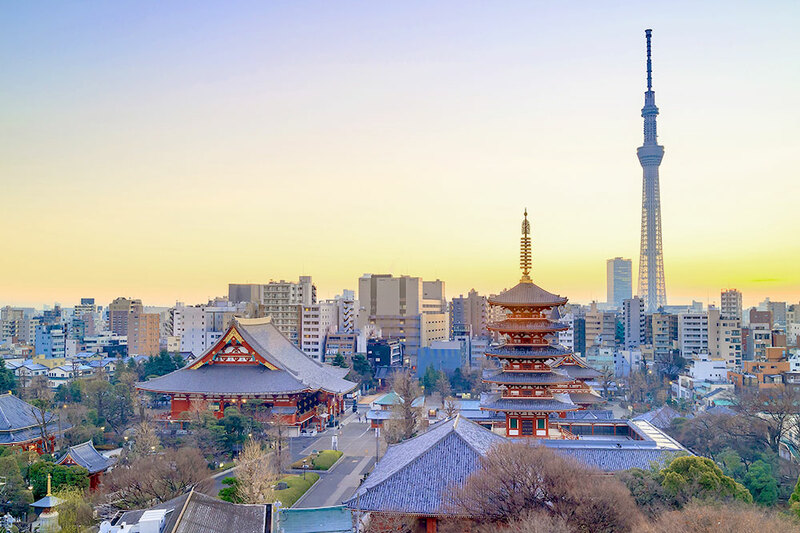 Gastronomic fun fact: Tokyo can boast more Michelin-starred restaurants (234) than Paris (227), including 12 with three stars. Recommended itinerary: This 12-day trip from Tokyo to Takayama is a great introduction to Japan. This vast area of wilderness, with a population of fewer than 2 million people, extends across 407,733 square miles of southern Chile and Argentina. Maybe it is the astonishing snow-capped granite spires of Chile’s Torres del Paine National Park that lure the most North American visitors. Or perhaps they are inspired by the 19 miles of fissured blue ice that make up Argentina’s astounding Perito Moreno Glacier. Chilean Patagonia has four remarkable hideaways, including the iconic explora Patagonia lodge. In Argentina, the three Hideaway Report-recommended properties are located close to the Andes, in northwestern Patagonia, an area famous for its skiing and trout fishing. Patagonia is wild, remote and untouched, but it is also possible to stay in considerable comfort, to eat well and to drink delicious Chilean and Argentinean wines. Small wonder then that our members place the region high on their list of travel priorities. 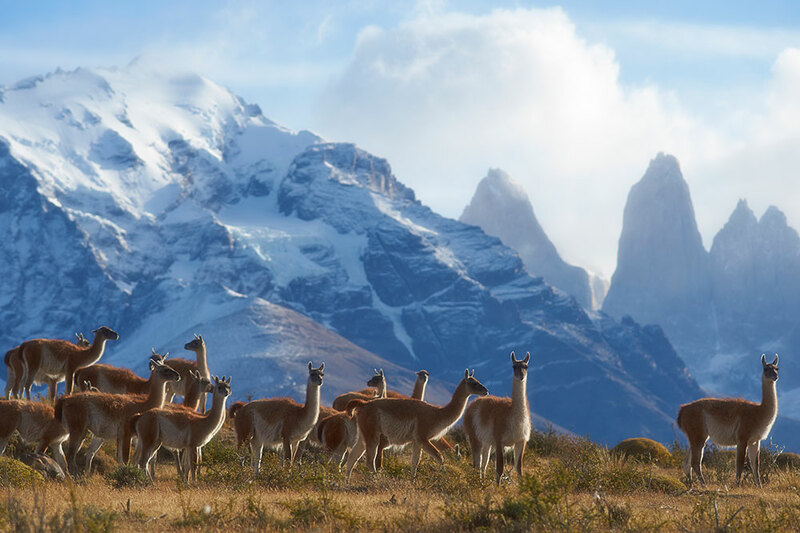 What’s in a name: The word “Patagonia” comes from “patagón,” Spanish for “big foot,” because early explorers were impressed by the size of the native inhabitants, who were taller than most Europeans of the time. Recommended itinerary: This Chilean journey takes you through the entire 3,000-mile length of the country, while Two Unforgettable Weeks in Argentina will start at a world capital and end in Patagonia’s stunning lake district.